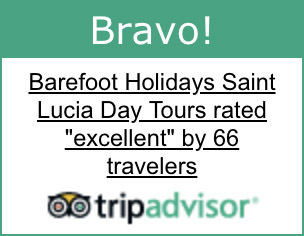 Barefoot Holidays DMC welcomes the news that the Castries Market in St.Lucia is ranked no# 3 in the World & no#1 in the Caribbean. 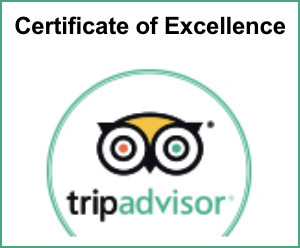 St Lucia’s Castries Market located in the Capital city was recently ranked the Third “Best Food Market “in a listing of the “Top Ten Food Markets in the World “by The National Geographic Magazine. 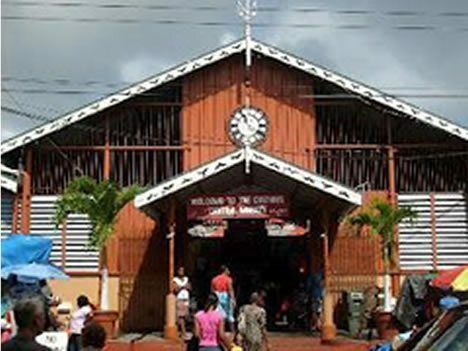 This welcoming news was well received by St.Lucians as they began their Easter celebrations. The National Geographic’s listing for “Food Journeys of a Lifetime” recognizes The World’s Street Markets “scruffy and chaotic or orderly and refined, that offer fresh, local—often cheap—seasonal produce, alongside a slice of local life.” The St Lawrence market in Toronto, Canada came in first, followed by Union Square Greenmarket in New York City with St Lucia’s very own Castries Market in 3rd place. Built in 1894, 80% of the original structure still remains today. Vendors from all around the island come to the market to sell their local produce, craft items and to meet and mingle. 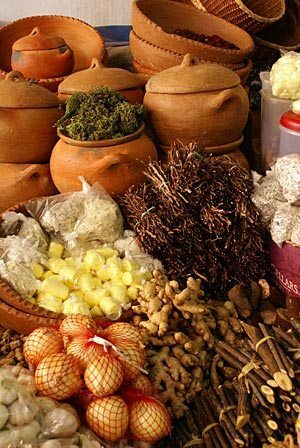 This is an ideal place where one can find an assortment of fruits, vegetables and local craft as well as a combination of delicious local cuisine from a range of stalls. 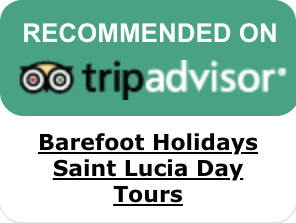 by Barefoot Holidays DMC St. Lucia for their discerning clients.